YMCA Calgary is proud to partner with the Calgary Flames Foundation to offer every Grade 6 child in the city a FREE membership to the YMCA for an entire year! We know that Grade 6 is a big year, and we want to help you have the opportunity to belong, grow, thrive and lead in your community! We know that this year is especially important to build positive social networks, develop new interests and learn to be independent with a smooth and successful transition to junior high. 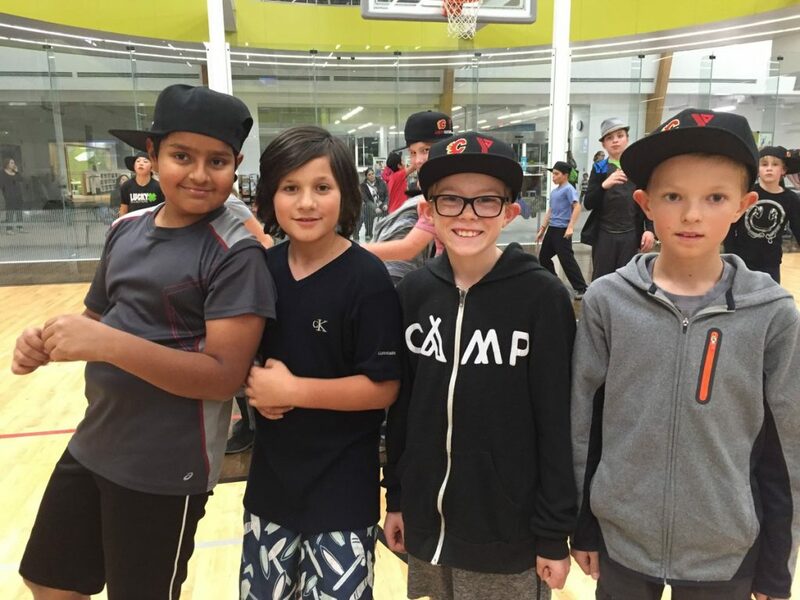 1) Stop by your closest YMCA facility with your grade 6 student and their completed grade 5 report card and you’re in! 4) Sign up for your Grade 6 Orientation, meet your home branch Youth Coordinator or Director and learn all the ways to enjoy your membership, Grade 6 programs and special benefits. 5) Join us Friday afternoons and evenings for our weekly Flames Friday activities, sign up for an association wide special event or tournament, and get ready for the best, most active and fun year of your life!